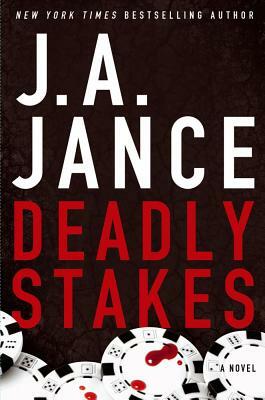 Deadly Stakes by JA Jance is the eighth installment in the Ali Reynolds series and it is an engrossing mystery. Ali has been asked to help unofficially investigate a ghastly murder and help clear the name of an innocent woman. While working on this case, Ali finds herself intrigued by another case. A teen boy has discovered a dying woman in the desert while he is retrieving a hidden box buried by his absent father. Her gut is telling her that the two cases are connected somehow, she just has to keep digging and find the murderer before he strikes again. 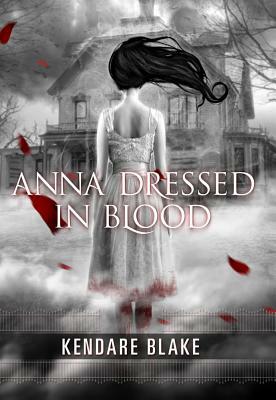 Jance did such an amazing job of juxtaposing multiple points of views in her mystery You are really able to relate to all of the characters, not just Ali, and you get a sense of their outlook on the murders. This added depth to side characters who might not be given as much attention by another author and created a more compelling read. Jance always does a great job of continuing the growth of Ali. You really feel like Ali is a flesh and blood person who has had to battle personal relationships, job changes, and is learning where she fits in. I also love that she keeps bring back characters from past books and creating a whole community of people that I want to read about. Needless to say, this is another great read by Jance. B. 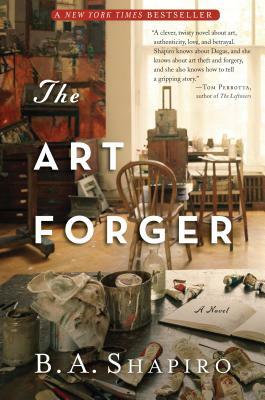 A. Shapiro’s debut novel The Art Forger is a compelling tale of art heist and forgers. Claire Roth has decided to do the unthinkable and forge a Degas for someone. However, when the masterpiece is brought to her she starts to question the authenticity of the painting, which had been hanging in a museum for a century. Now the quest for the truth begins. This book is perfect for a cozy mystery reader; it has all the fun of a mystery without the blood and guts. Shapiro does such a great job detailing all of the ins and out that are involved when forging art. I had no idea that much of the decision of declaring a piece of art a forgery is based on opinion. Yes, there are tests that can be run to determine dates, but often people are making forgeries at the same time as the artist. It was also fascinating to learn about Isabella Stewart Gardner’s museum and the historical thefts that took place there. I really enjoyed how Shapiro captured Isabella’s voice and loved that she wrote a portion of this character through letters. It just added a whole new layer to the character and made the story more fun to read. 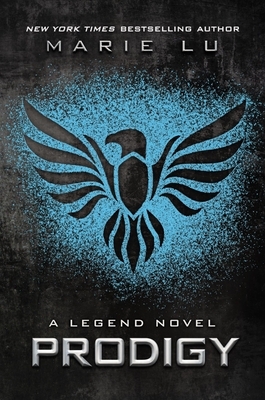 Be sure to read this novel soon because Shapiro will be attending the Tucson Festival of Books March 9th and 10th. This book is about Emily, a twelve year old who has always lived on a houseboat, but has never gone into the water because her mother is afraid of the water. Her mother finally allows her to take swimming lessons at school and she discovers her mermaid transformation. 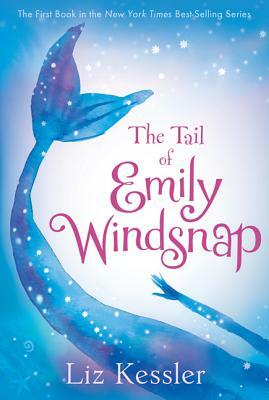 She meets another mermaid named Shona and gets introduced to a school for mer-kids. There she discovers her true identity and finds her long lost father. 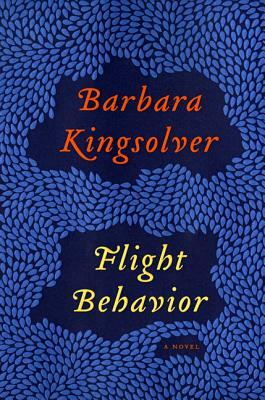 The book is written well and makes us love the witty, adventurous young girl. 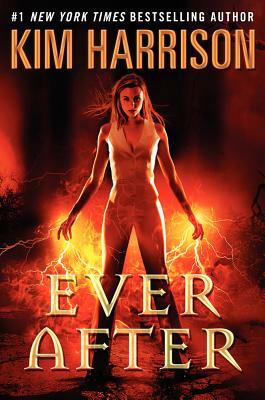 A nice mix of mystery, action and fantasy; a great read for a young person.